What happened? Help me remember. my forum name was a grey color now its purple? Beginning design for 2012-2013 Botsiq year. Have internal combustion engines been ruled out in all but the large classes? 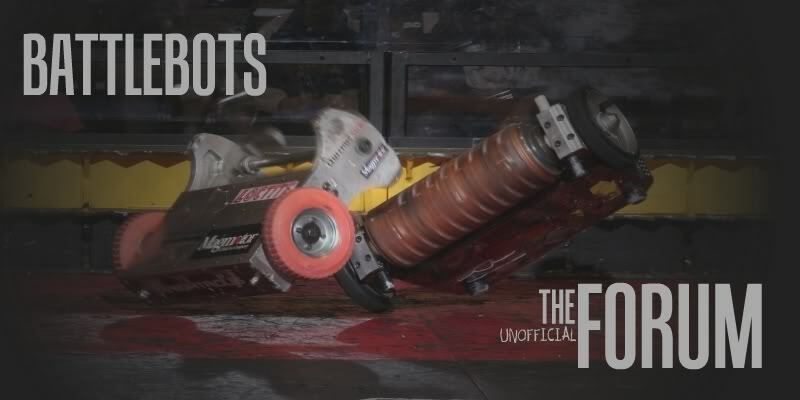 Whats the most damage you have done to another robot?